I wake before dawn with anticipation of the day that is to follow. After all, it’s not every day you get to visit a remote tropical island with a moat-encircled abandoned fort: Fort Jefferson! My eyelids are matted and stuck to each other as I roll over again and push the alarm. This was after a night out with some crazy restaurateurs from Key West that kept me laughing way past midnight. I needed to get up and get going. As my eyes start to focus; I rise and then stumble over my shoes left on the floor of the hip Key West hotel. I made my way downstairs, where the taxi was waiting. We pile in; arriving 15 minutes later close to the tarmac by the sea. Paperwork gets handled inside and soon we are walking out on the steaming hot concrete. It is a humid and hot morning in Key West. The Florida Keys do not end here at the end of Highway 1, but from here starts a chain of islands that continues further for another 70 miles. That is where we are headed: out to Fort Jefferson on Dry Tortuga. 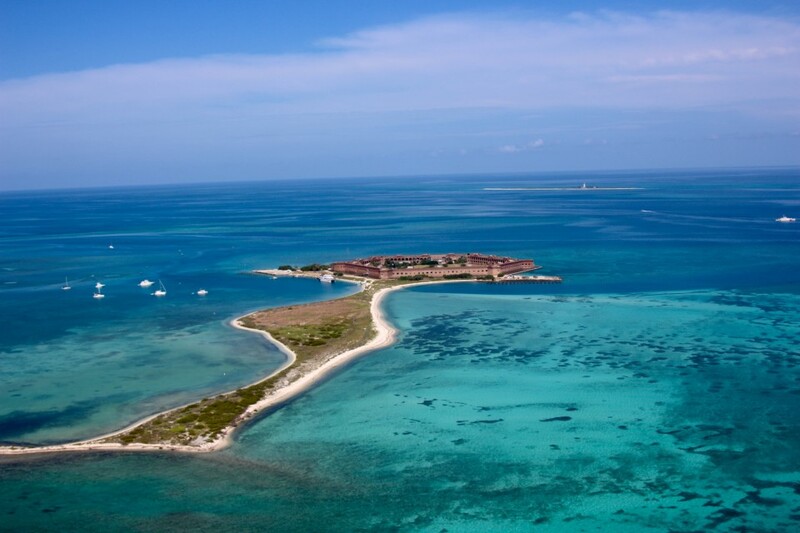 Fort Jefferson is now a part of the Dry Tortugas National Park Florida, which encompasses seven small islands. I climb in and take the archaic chair that is to be mine for the next 35 minutes. My stomach feels tied in knots, it may be hunger pains, but most likely it is just anticipation of the flight on this tiny seaplane. I put my headset on and listen to some 70’s rock as the pilot fires up the engine and we take flight. Soon enough we are soaring over the turquoise blue waters with our pilot buzzing in our ears. 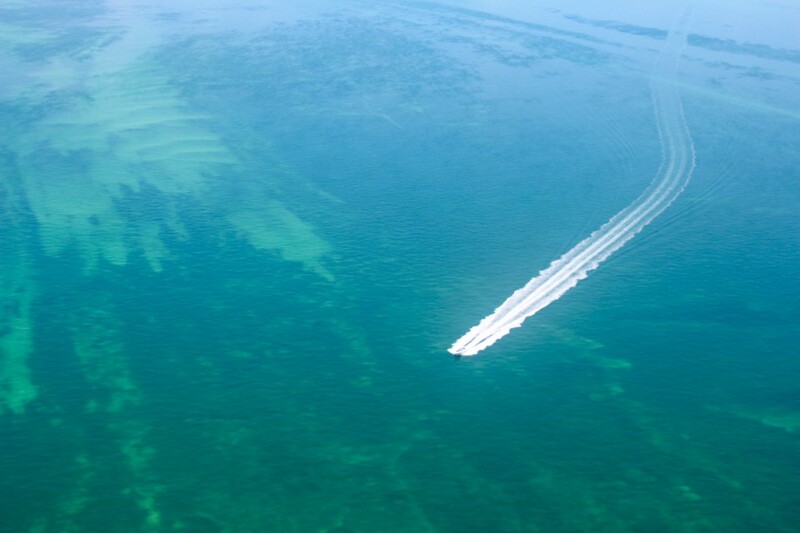 We fly out past an area known as “The Flats”, it is shallow, at 3-5 feet for the next 20 miles. This makes it easy to spot sea life from above. We fly for about 10 miles or so, seeing tiny Ballast Island. 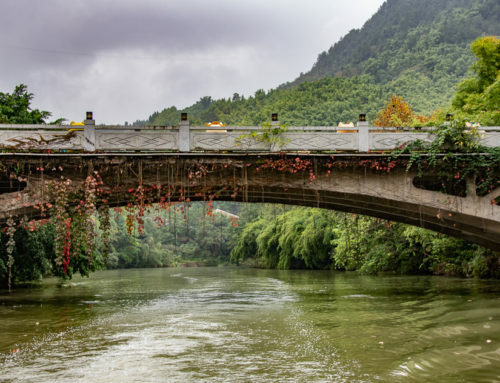 It is known for its scene in the James Bond thriller Licensed to Kill. 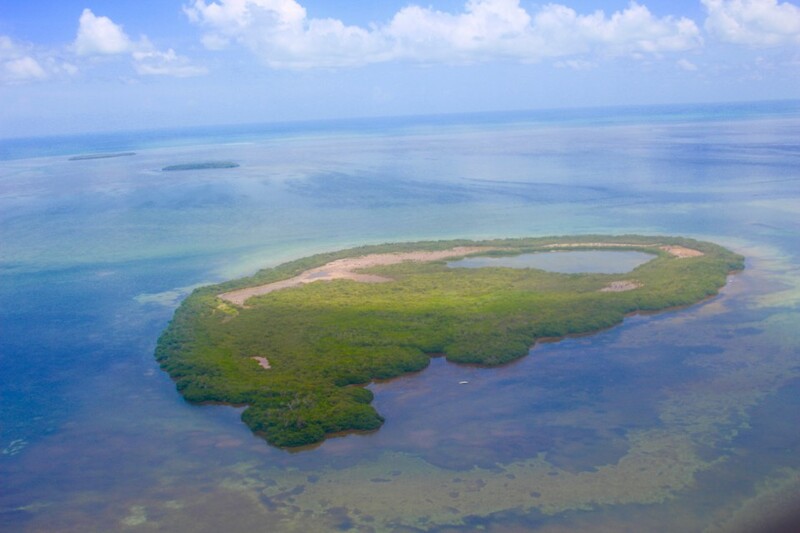 Pretty cool that it is the only privately held island within the Key West Wild Life Refuge owned by Mr. Wolkowski, named in the movie. He has it up for sale if you have a cool 15.8 Million. Next was the “Quicksand” area, where the water is now at about 30 feet and looks like an underwater desert. The seabed is made up of huge underwater sand dunes that are continually moved by the strong current. This area is stunning with its wavy patterns. This is also the area where the Mel Fisher found the half a billion dollars worth of gold and silver strewn across an eight-mile area from the Spanish Galleons “Atocha” and “Margarita”. 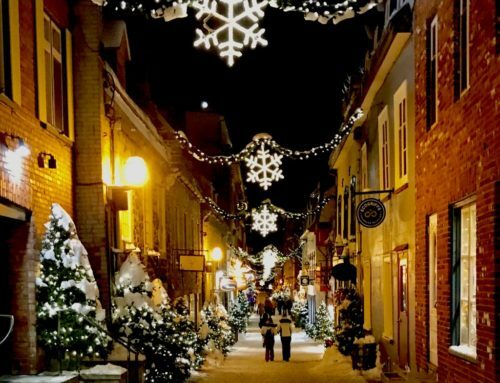 So if you are in the mood for a little treasure hunt, this would be the place. Last I heard, they were digging up emeralds! Then, after almost 35 minutes of flying, the pilot makes an announcement of Fort Jefferson and Dry Tortuga coming into view down below. I look out at what literally seems like the middle the ocean when it comes in to view: a massively abandoned 19th century Fort known as Fort Jefferson. It is a hexagonal fortress that seems to be floating in the water and is made up of over 16 million bricks! Upon our arrival, the pilot made a low pass over Fort Jefferson for a photo opportunity. He then circled the fort and made a smooth water landing, beaching the airplane right up to the shore. He jumps off barefoot and helps us make our way to dry land. 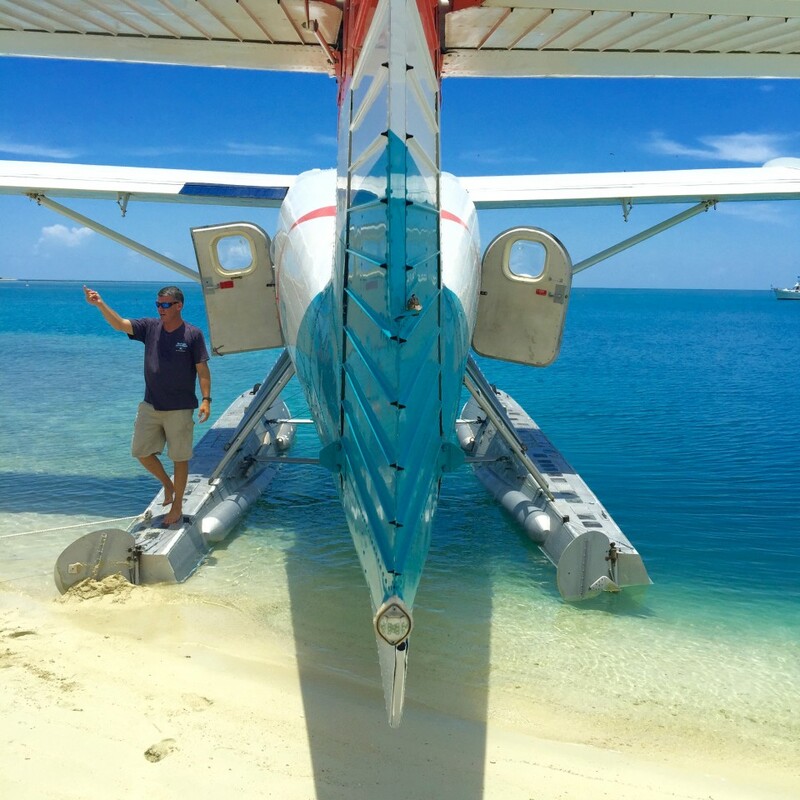 There are only two ways to arrive at For Jefferson: one is by private boat or ferry on Yankee Freedom III; the other by seaplane on Key West Seaplane Charters. 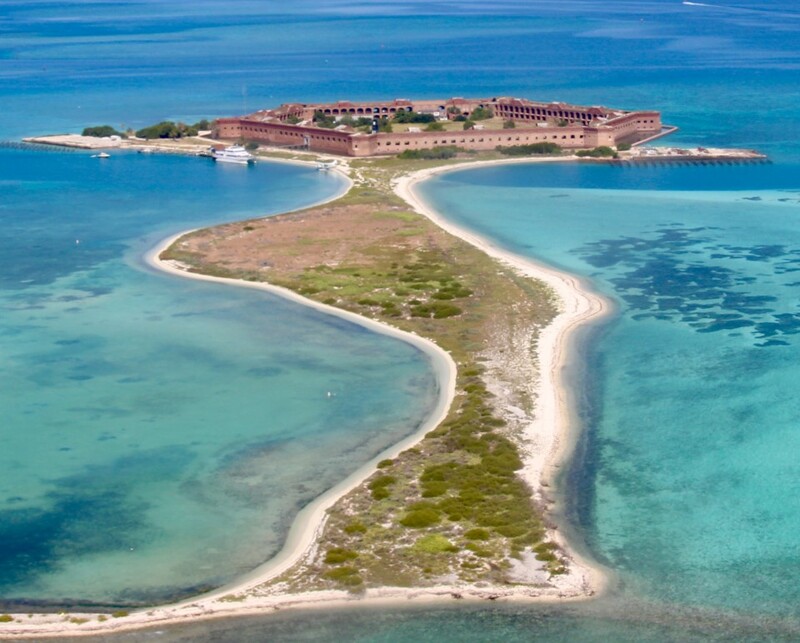 Key West Seaplane Charters is the only seaplane service that is permitted to land in Dry Tortugas National Park for you to see Fort Jefferson. 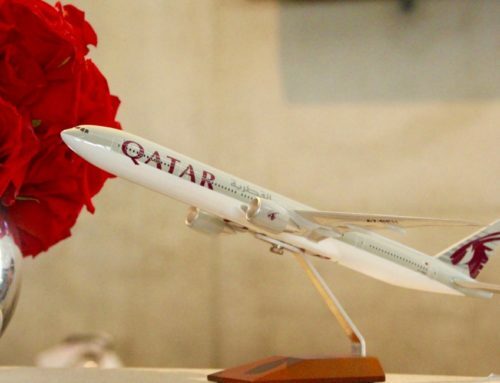 You will not find a cheaper price anywhere since they are the only way to book the flight. The cost for an adult is $345 and for a kid age 12 and under it is $273. As mentioned before, the other way to get here is by ferry on the Yankee Freedom III. 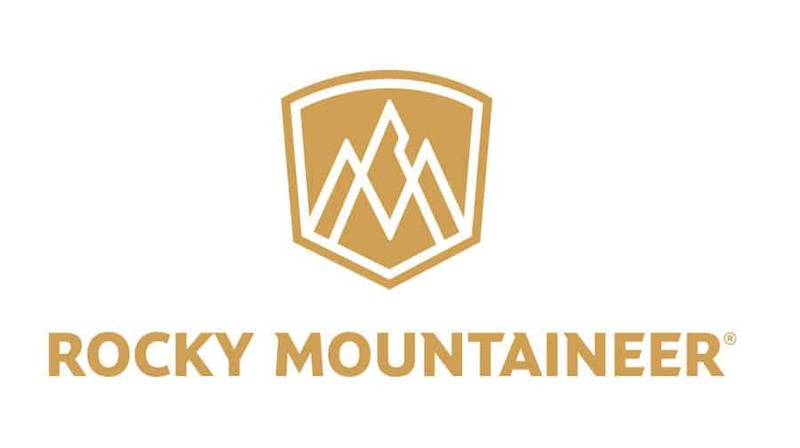 The cost roundtrip is $165 for adults and $125 for kids 16 and under, so it is not cheap! 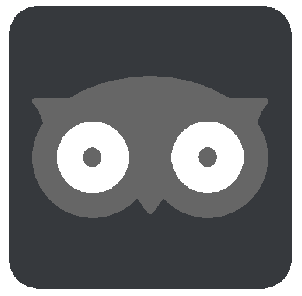 Military do get a discount, as well as seniors over 62 at $155. The ride does take The ride usually takes about 2 hours and 15 minutes. 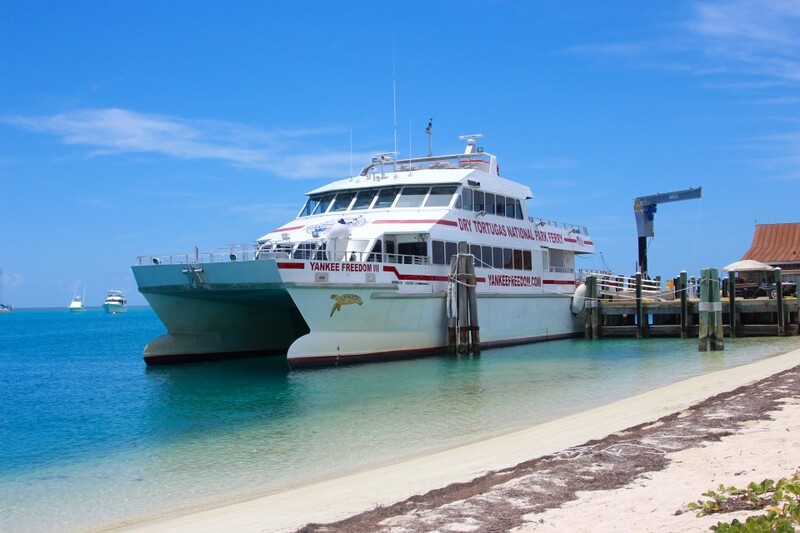 The Yankee Freedom III travels to Fort Jefferson year round. You will need to bring a beach towel and plenty of sunscreen and remember that there is no fresh water on the island. Our reservations with the seaplane included water and snacks. But we also brought along snacks as well. There are restroom facilities and changing rooms for your convience. No one really lives here, other than the employees of the National Forestry Department. Their job is to take care of the island and its massive old fort. Fort Jefferson appears to still be in pretty good shape, although once I took a walk along the roof level, I could see that parts of it were crumbling into the moat. There is no fencing along the top level, so it is walking at your own risk! 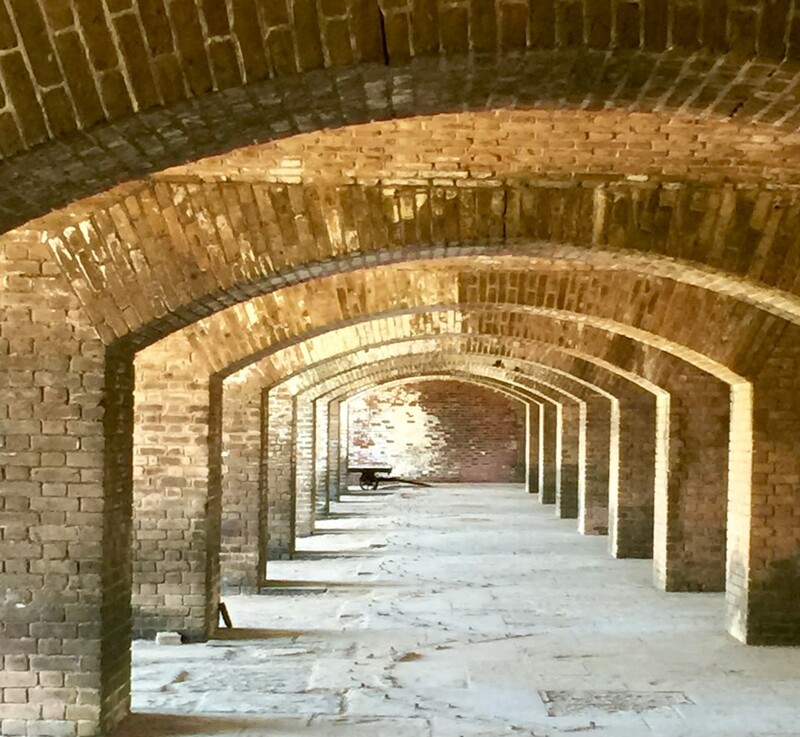 You can explore most of Fort Jefferson without restrictions, however, some of the most dilapidated areas are off-limits. We hiked the perimeter and went up to the rooftop to get some better views. This is a great day trip from Key West and you will want to spend the whole day. Be sure and take the seaplane out, as that is an experience within itself. 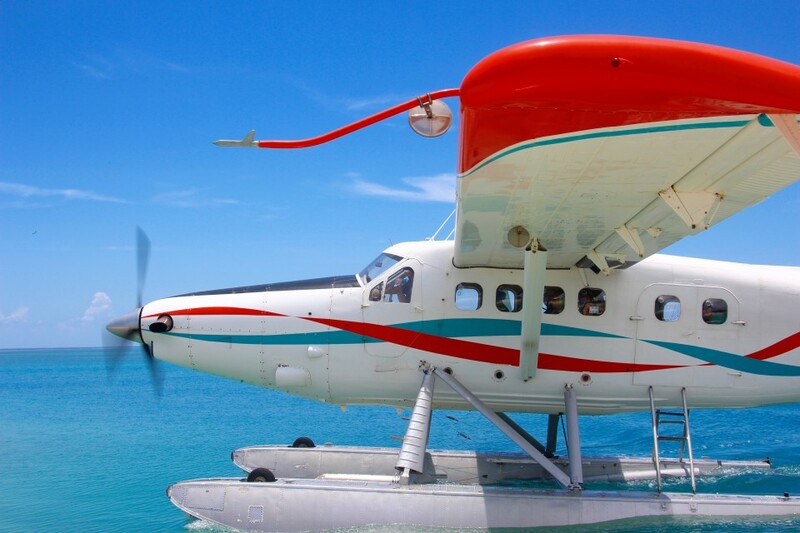 I have ridden in a seaplane before in Sri Lanka, I think they are always exciting! The ferry out to Fort Jefferson is over 2.5 hours each way, so consider that if you are going by boat. Private boats are allowed and we did see quite a few nice yachts there. 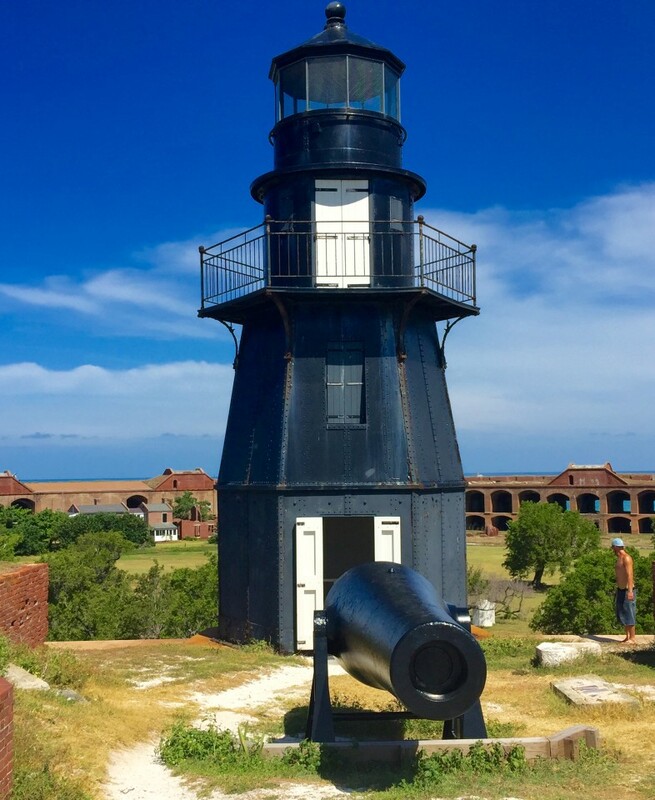 Upon arrival, you can tour the Fort Jefferson on your own or they have guided tours you can take as well with information and history about the fort. Bring your bathing suit, they have changing facilities. 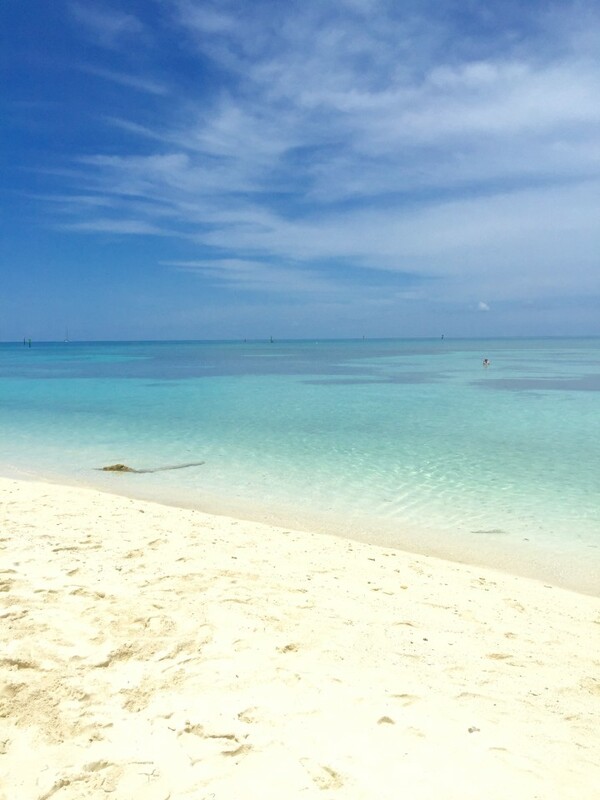 The cool turquoise-blue water is refreshing after walking around in the humidity on the island. The day I was there it was HOT and so after an hour or so, it was time to dive in and enjoy the water. 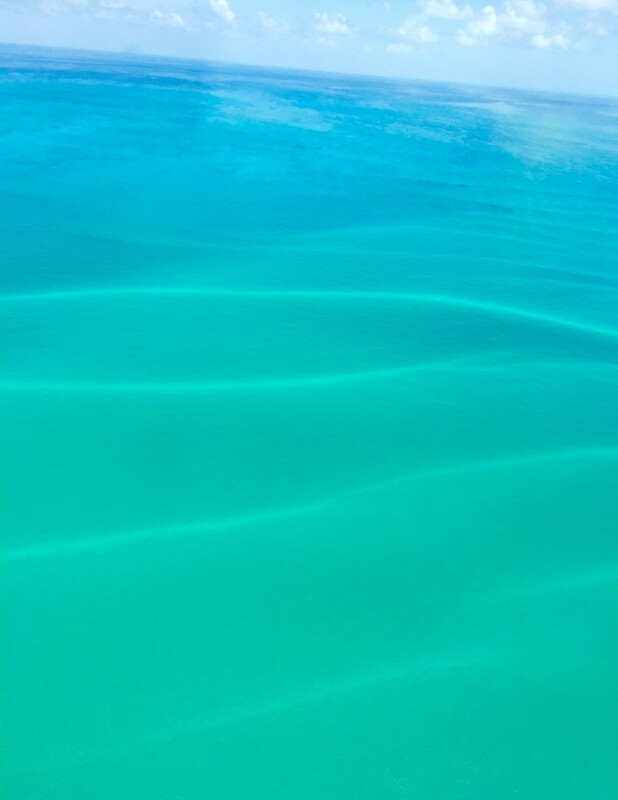 The water looks just like the Caribbean water and the beach is not crowded. You will have to bring your own water, food, sunscreen, towel, etc. (ie everything) because there are no stores on Dry Tortuga. 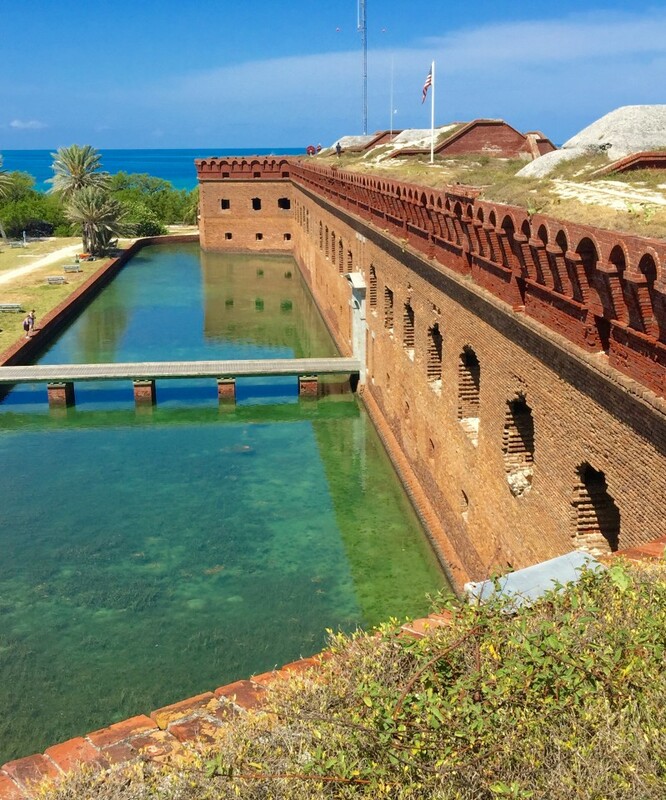 How did Fort Jefferson Get its Name? 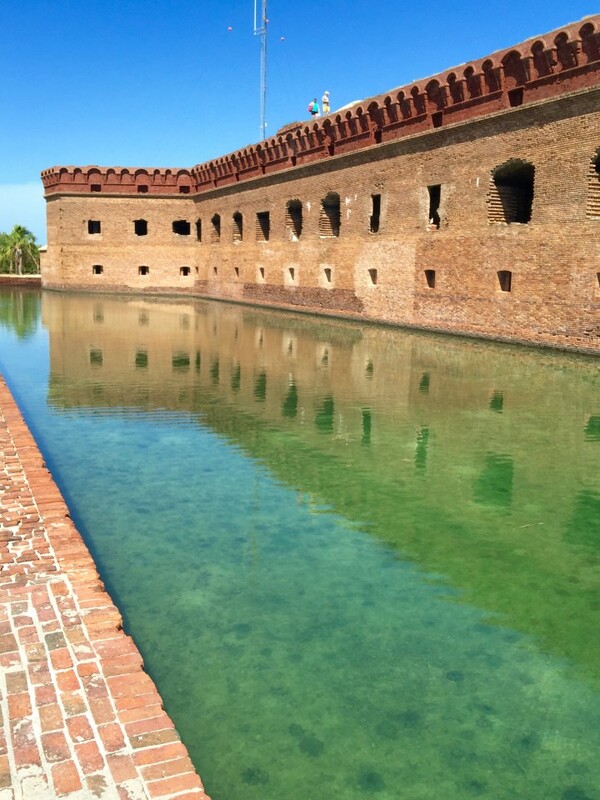 Fort Jefferson was discovered by Ponce de Leon in 1513. It was named the Dry Tortugas after the large population of sea turtles that lived in the island’s surrounding waters. “Tortugas” means turtles in Spanish. The rumor is that Ponce de Leon himself caught over 100 sea turtles during his time on the island. BEWARE: There is a total lack of fresh water hence the word “Dry” in Dry Tortuga, a term added to alert sailors about the conditions here. 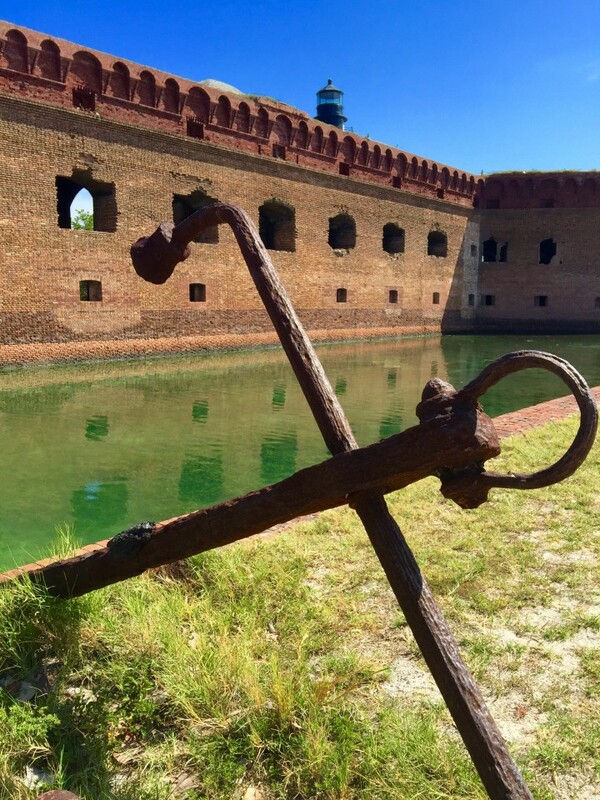 What was Fort Jefferson Used for? 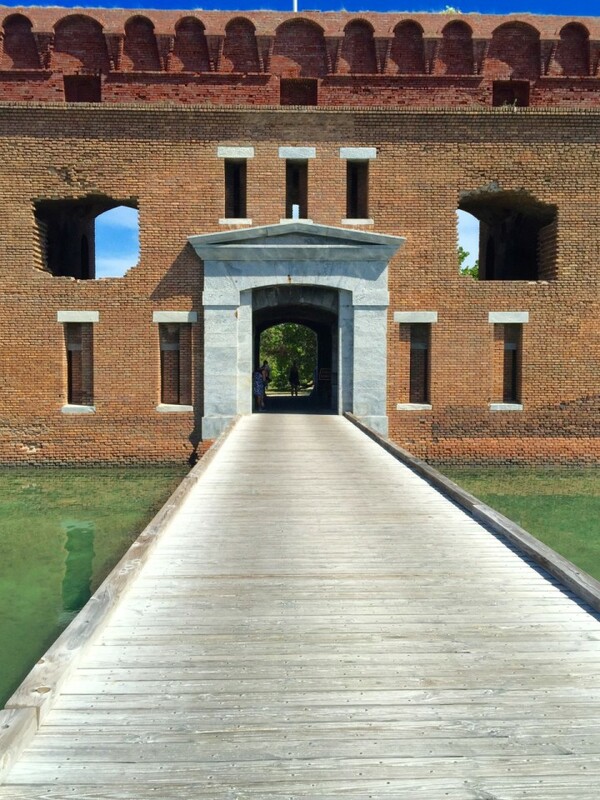 During the Civil War, Fort Jefferson was used as a prison, mainly for the 600 Northern Union deserters. However, its most famous prisoner was Dr. Samuel Mudd, the physician who set the broken leg of John Wilkes Booth the evening of April 15th, 1865. He was a physician from Maryland who believed in slavery and who was imprisoned at Fort Jefferson for conspiring with Mr. Booth in the assassination of the President Abraham Lincoln. A military jury found him guilty of aiding and conspiring in the murder of Abraham Lincoln. He was sentenced to life imprisonment, escaping the death penalty by only a single vote. He arrived at the Fort in July of 1865 and lived there until his pardon from President Johnson in 1869. He eventually died of pneumonia at the age of 49 in 1883. If you are more adventurous than me, you can actually take camping equipment and stay out there for up to three nights. 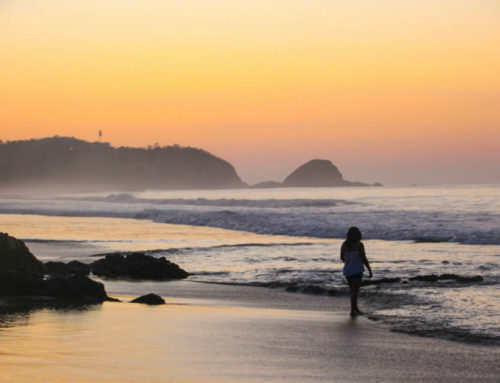 It would be a perfect getaway if you can deal with sleeping on the beach, as the views are breathtaking. I believe you do have to get a permit and you can find out more about it on their website. Fort Jefferson is in one of the least visited National Parks in the United States with only 60,000 visitors per year. It is a Civil War-era fort that was designed to protect the shipping industry. 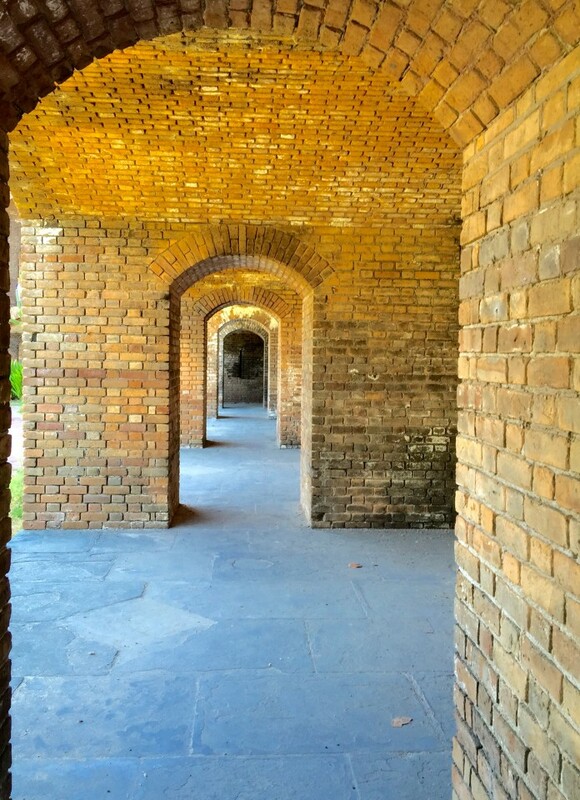 In 1846, construction began on Fort Jefferson, yet it was never fully completed. Later in 1861, it was used as a prison to over 500 men during and after the Civil War. If you can believe it, there were even a prisoner who escaped and swam the 70 miles to shore? 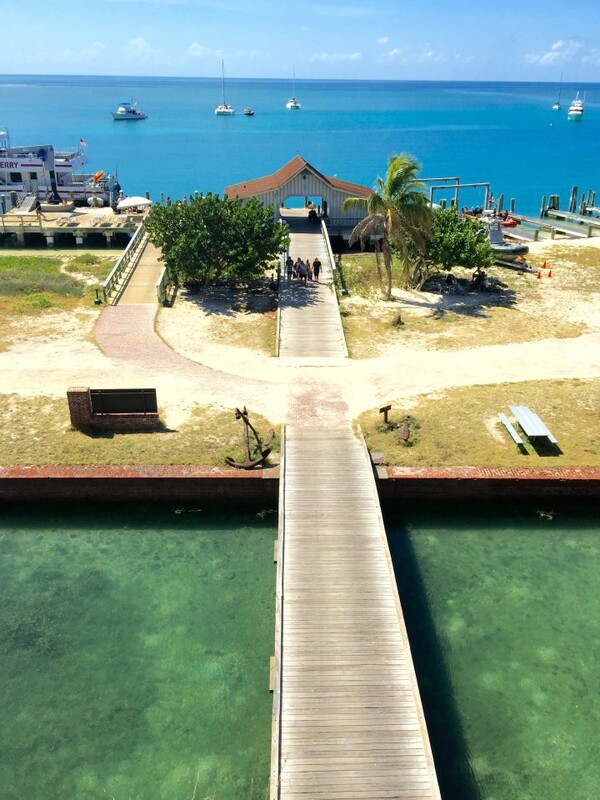 Disclosure: My trip to Dry Tortuga and Fort Jefferson were courtesy of The Florida Keys and Key West Tourism Board. The thrills I had flying high above it all were all my own. Oh, wow… the blues and greens. These photos are beautiful! Thanks Miss Alana!! The waters were quite spectacular! Didn’t have time for this while I was in Key West. Looks beautiful! Guess I’ll have to go back. 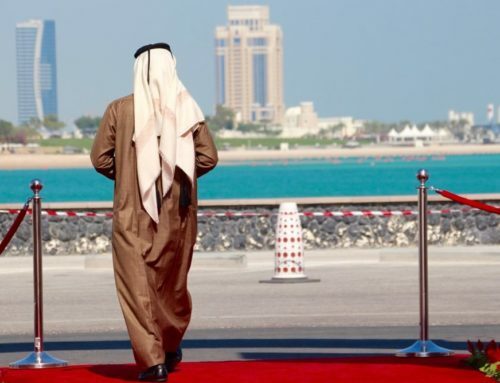 Yes, you have to go back!